The One4all is available as an electronic gift card. Please see below how easy and straightforward it is to redeem and process both types. Our unique sales channels of the Post Office network, PostPoint stores, our corporate sales force and website ensure that we are driving NEW customers into your store. New customers means incremental business for your company. No system changes required to accept the One4all Gift Card as it operates through your existing credit card terminal. Research from the UK Gift Card and Voucher Association has shown that when a gift card or gift voucher is used to purchase a product or pay for a service, there is on average a 40% uplift in the total sale. 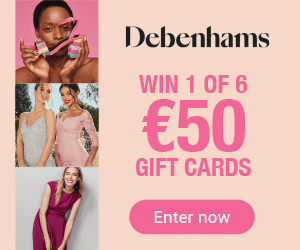 This means that when a person has a €50 gift card they will normally add another €20 (40% of €50) to the purchase they are going to make as they feel like they are only spending €20 of their own money but getting a product worth €70. FREE listing in the One4all Directory which has a distribution of over 3 million copies per year. FREE One4all point of sale. 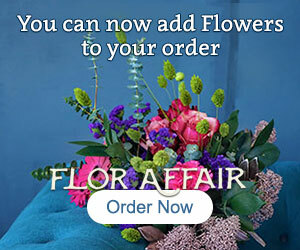 FREE listing on one4all.ie including the retail partner’s logo, a 200 word business description & a list of outlets. In addition to inclusion in advertising, Post Office point of sale, PR and online activity there are a broad range of joint opportunities we work with retail partners on. Our funds relating to both One4all Gift Card have a very high level of security which ensures the retailer is paid promptly every time with very little administration. The One4all Gift Card is processed /swiped through your existing credit card terminal. NO SYSTEM CHANGES needed. You receive the full value of the transaction into your bank account within 2 working days through Visa. We take a Direct Debit of our commission and VAT on the commission 14 days later. Our retail partners enjoy large volumes of incremental sales through the five sales channels that provide customers and corporate clients with the most convenient ways to purchase One4all Gift Cards. Through our strategic partnership with An Post and their network of over 1,100 Post Offices nationwide, we have a unique distribution capability unmatched in the gift card and gift voucher market. We now have approximately 200 units displaying One4all Gift Cards in Post Offices that can only be spent in our retail partners’ stores. The An Post retail network in Ireland has a footfall of over 1.7 million per week. 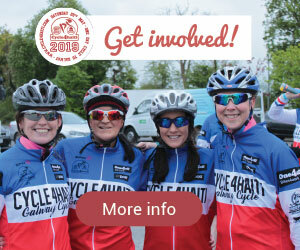 Our dedicated Corporate Sales Team work with 3,500 companies of all sizes providing a wide range of facilities and services including staff incentives, trade promotions, Bikes4work and Christmas Club to name but a few. All of these sales are in One4all Gift Cards and Gift Vouchers which are then only redeemable in our retail partners’ stores. 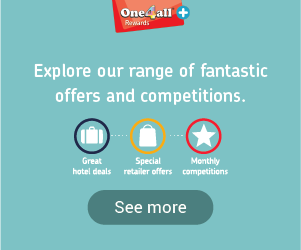 If you’re not on the One4all scheme these are sales you are missing out on. PostPoint electronic transaction service sell One4all Gift Cards through their platform in over 600 convenient outlet locations across the country (i.e. Topaz, Eurospar and Spar). This gives consumers yet another convenient channel to purchase the One4all Gift Card. Our websites are valued and growing sales channels which we have invested heavily in to drive sales and therefore redemptions into our retail partners. We now receive regular orders from over 44 countries worldwide for friends and family who are living in Ireland. If you have any queries please contact our Retail Team. Email our Retail Support Team at retailsupport@one4all.ie or phone us on 01-8708160.